His wide collection includes watch camera, spy camera, rope-triggered camera and cameras that we don’t even know could exist! From collecting coins to stamps, everyone is fond of indulging in their own activities. But seldom have we come across people who have a hobby of collecting things that are totally unique. 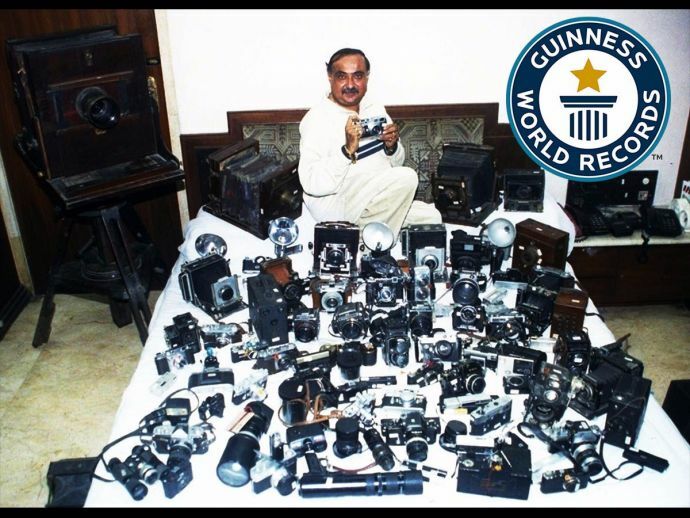 One such man is Dilish Parekh, who hails from Mumbai and holds a Guinness World Record for his unbelievable collection of 4,425 antique cameras. It takes years to put together such a splendid collection of cameras and Dilish has been doing this since 1977. 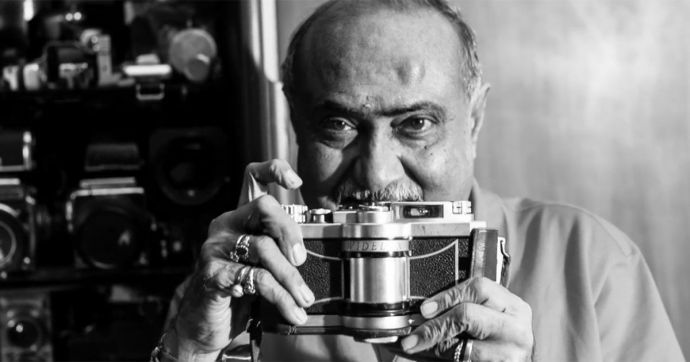 Being a photo journalist, he was always fascinated with his work which gradually drew him towards this hobby. His trove includes cameras of Rolliflex, Canon, Nikon and a Royal Mail Postage stamp camera that dates back to 1907. Regular cameras are not the only things he has, quirkiness gets wider with collection of cameras that look like a lighter, a watch camera, a spy camera and a rope-triggered camera. You name the camera and I have it. It’s not a big deal to break my world record, but I own about 4,500 cameras right now. Even if you buy a camera every day, it will take you twelve years. By that time, I’ll be way ahead.